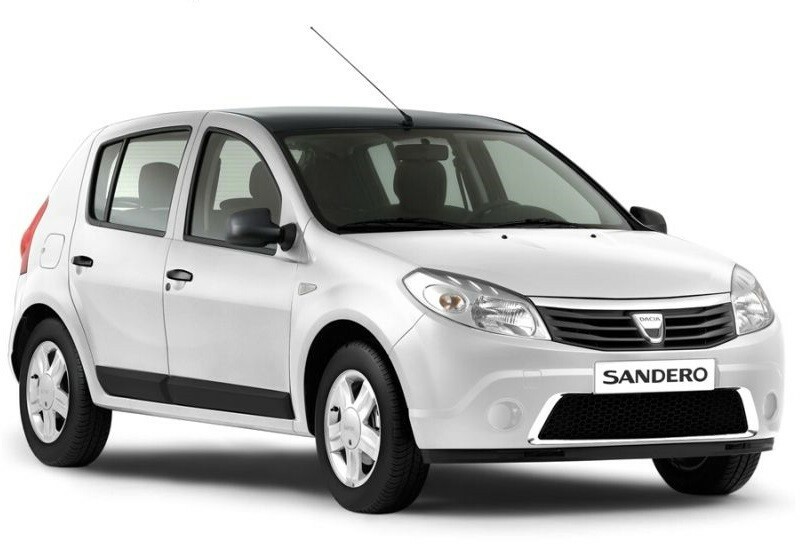 Many of our clients say that they have previously underestimated the Dacia Sandero. The truth is that this car is now a very practical car to tour the island. It´s comfortable seats make for a very pleasant drive.